Modify your Xbox One X console into a piece of art with one of our stick-on Xbox decals! Every Xbox one X decal is designed to suits each personal style. 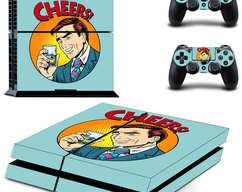 Xbox one X skins are made of high quality material and incredibly easy to use. 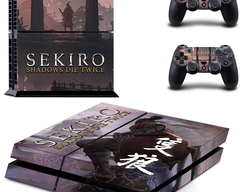 All you have to do is peel the decals from their backing and carefully stick them to the exterior of your Xbox one X console. 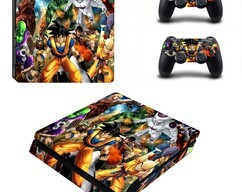 Why buying Xbox one X skin decal? 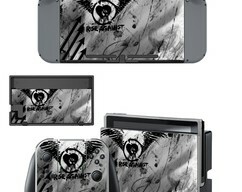 Protection - Decal skin made of high quality PVC for Xbox One X console and controllers, minor scratch and dust protection. 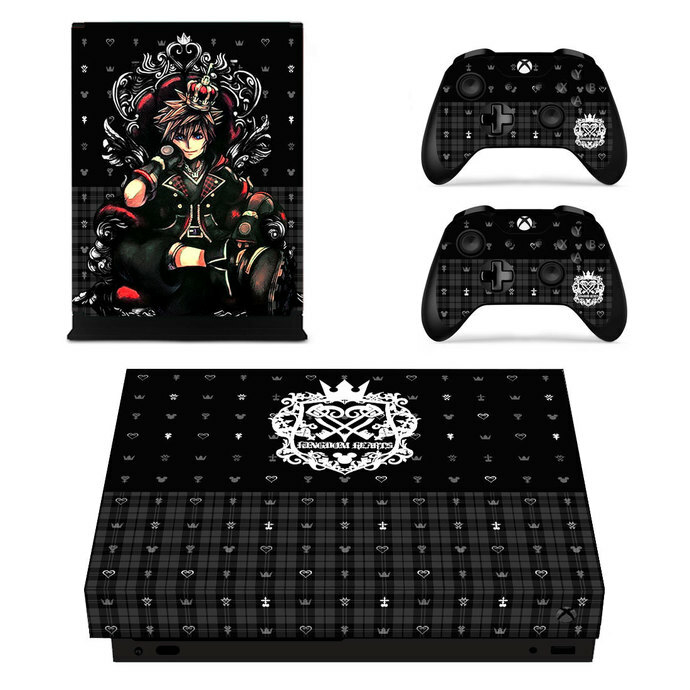 Perfect gift – Surprise your friend or family member with a new and fresh designed Xbox one x skin to fit his or her gaming console.